Awesome Taste. Has a taste rating of at least "tasty" (4 or more stars). Pharma Whey HT+ amino acid profile (per 100g of protein). I couldn't find any amino acid information for Pharma Whey HT+. [PHD Nutrition] Pharma Whey HT+ review. Summary: Pharma Whey is the best-tasting whey supplement I know of that maintains a high level of protein whilst keeping the calories low. It's a good quality powder that tastes awesome but froths a bit. If you want a whey protein powder that tastes awesome without having to compromise on the quality of protein, get Pharma Whey. It's not the best value for money whey supplement around, but you're obviously paying for the flavour. One small downside to to PHD's Pharma Whey is its mixability. It is very frothy, but fortunately it's manageable so it's not as much as a ball-ache as it sounds. Nutritionally, Pharma Whey is good. I know that's a lame adjective right there, but that's the best word for it. It's not exceptional like Reflex Instant Whey, but it's right on the money for what I'd want from my Whey protein powder. I certainly wouldn't feel as though I'm missing out on quality by taking it, not like I would with a useless protein like Supreme Whey. I like to aim for 200 kcal per 40g serving of protein. Pharma Whey has 205 kcal. I'm happy with that. Surprisingly, Pharma Whey contains whey protein hydrolysate along with the common whey blend of concentrate and isolate. Hydrolysed whey is basically pre-digested whey, which means that it is absorbed more quickly than the other two classes of whey. The surprising part is that hydrolysed whey is usually bitter tasting, so the fact that Pharma Whey contains it and still tastes awesome is impressive. Overall it's a well-made, fast-absorbing whey supplement that you can't go wrong with. 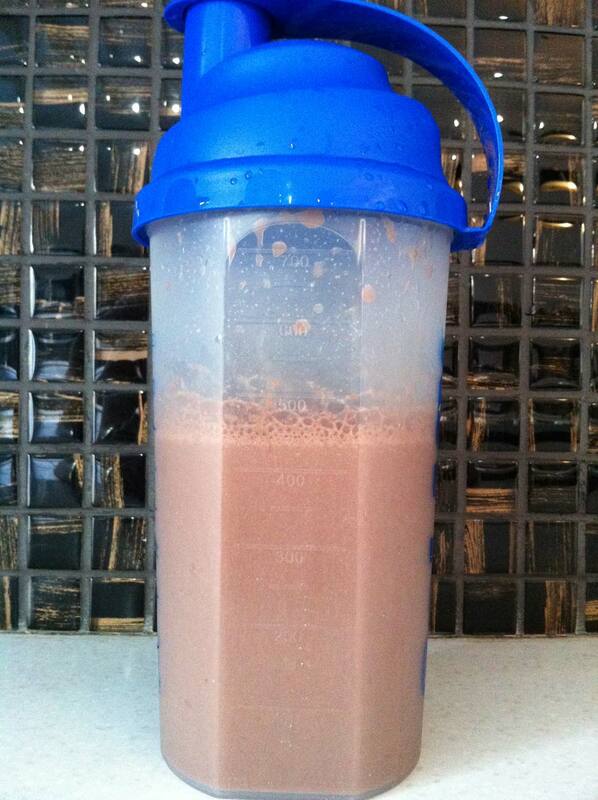 Pharma Whey was the first protein powder I tried that shocked me by how good it tasted. It not like the majority of powders that do the best to mask the taste of unflavoured whey. Instead it tastes genuinely enjoyable and is something you'd want to have as a treat. I look forward to Pharma Whey in the mornings and I always savour the taste. It's not as strong as IntraPro (another incredible tasting whey), but you may enjoy that depending on whether you prefer a lighter flavour over a powerful one. The lighter flavour means that will also mix well with bananas and stuff if you're in to that sort of thing. I feel like I should be writing more about such a highly-rated whey protein for taste. I guess the product just speaks for itself. At the end of the day, if you're a regular buyer of whey protein then Pharma Whey is something you have to try at some point. There's a strong chance that it could end up being your favourite. 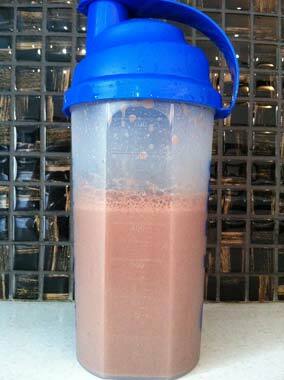 Pharma Whey HT+ Mixability: 50g of powder + 400ml of water. It's certainly one of the frothiest shakes I have. The actual powder mixes fine with the water, so there's no wastage of all that vital protein. It's just that you're left with a head of froth at the top that takes a few minutes to completely settle. The froth is not so bad that you're nervous your shaker is going to explode from all the pressure, but it is noticeable. 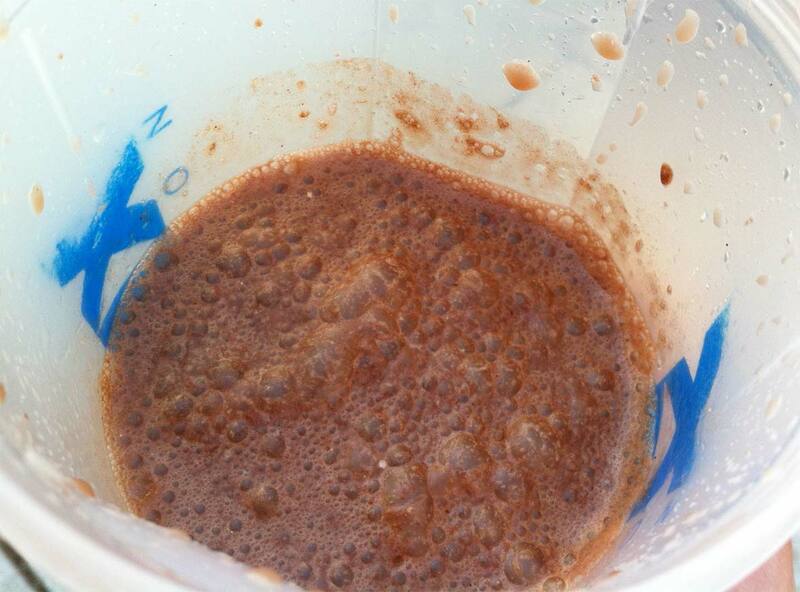 Drinking Pharma Whey is just like drinking a shoddily-poured pint. Just avoid the head and you'll be alright. The only problem I can see the froth causing is if you're in a massive rush and have to shake-and-chug your protein as quickly as possible. If that's case then you're going to leave a few grams of protein behind. But for 98% of the time where you've managed your time effectively you're not going to have any issues. This froth disappears after a while, but it does hang around for a long time.